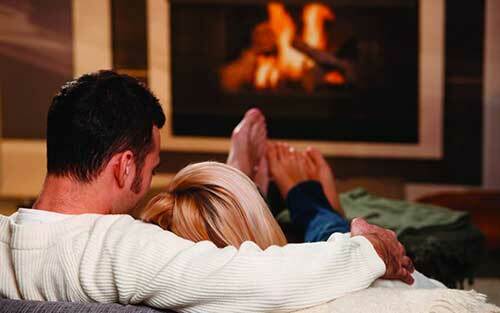 Relax with our Home Heating Scheme including boiler breakdown cover. The Home Heating Scheme is now available in your local area, after many years of experience in the plumbing and heating industry as a multi award winning company and a Which? Trusted Trader. The scheme has been formulated following years of LISTENING to consumers needs and requirements and will enable you to have complete ‘peace of mind’ in your home when emergencies happen. For expertise when your boiler let’s you down. 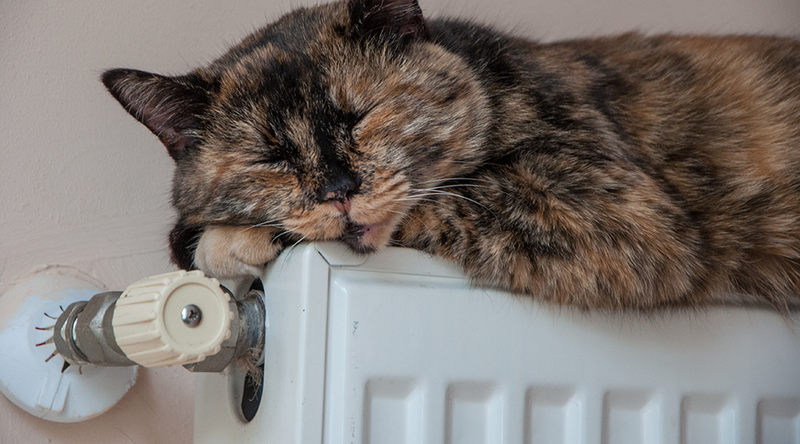 The Home Heating Scheme has been developed over many years to provide you with the most reliable emergency cover to meet and resolve your breakdown needs and requirements. In the event of a boiler breakdown, leak or plumbing emergency, resulting in a loss of hot water or heating, the repair costs can mount significantly – causing a great inconvenience for any family. Eliminate the risk of paying over inflated fees for ‘out of hours’ emergency engineers when breakdowns occur. Instead – choose a local company who regularly services your boiler and who can assist you in times of need. This unique scheme has been shaped and adapted to ensure your boiler and central heating system is cared for by a local and reliable engineer, trained in the customer care ethos to deliver a dedicated service and enhance the customer service experience, every time. By becoming a member of the scheme, it ensures that your engineer is assigned to you and your property in order to best understand your boiler needs and maintenance history. A local engineer is familiar with your system and will be responsible for ensuring breakdowns are infrequent. Get more from your boiler by ensuring it is running efficiently and keeping your bills as low as possible, while still being ‘safe’ for your family. As soon as you join the Home Heating Scheme, your central heating will undergo a thorough maintenance and safety inspection by your dedicated engineer, as well as a boiler service, to ensure you and your family are living in a safe and energy efficient property.